Kim Jong-un. The man. The myth. The tyrant. Just about everybody on planet Earth can picture his rosy cheeks in their mind when they hear his name alone. However what one can never imagine is his wife. Mrs North Korea. The chalk to Kim Jong-un‘s dictatorial cheese. 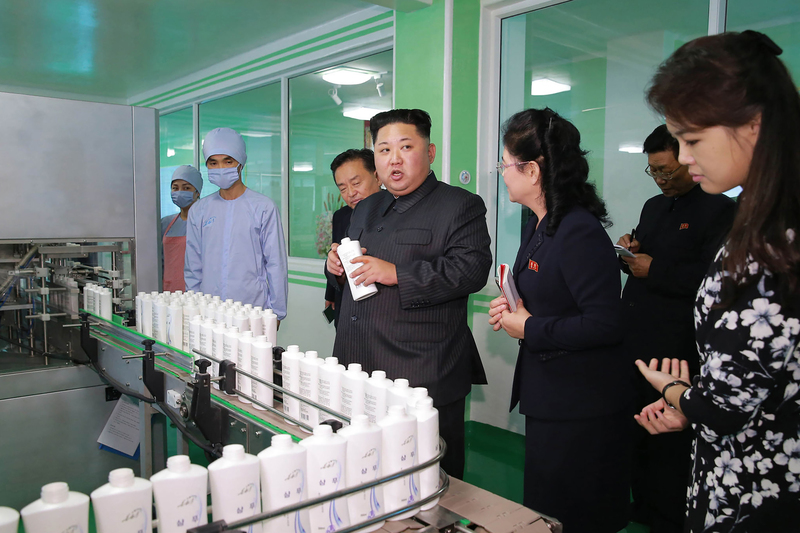 Well… wonder no more people, as she has been reportedly pictured while attending a cosmetics factory in the rogue state, according to Yonhap News – a South Korean news agency. 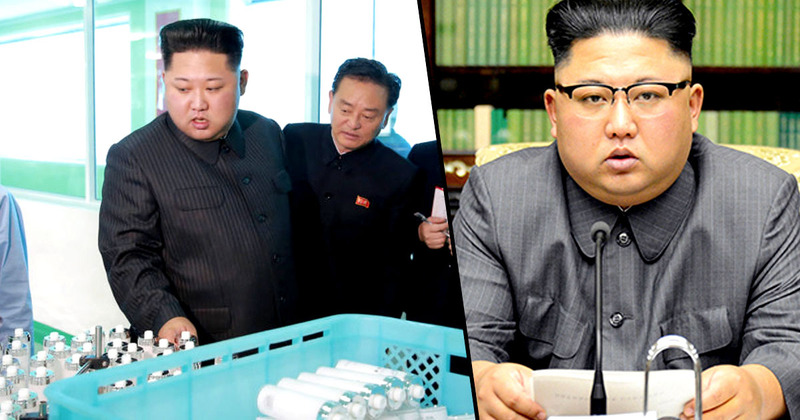 As if Kim hasn’t got enough on his hands with all this impending nuclear war jibba jabba, he can be seen in the picture fondling hairspray, shampoo, and lipstick – and looking like a pretty average happy leader. But teetering in the background of the images was none other than the 20-something-year-old, Ri Sol-ju, Mrs Kim Jong-un. Clad in a black and white floral dress, Ri can be seen keeping away from her husband as he gets his hands dirty with the all the beauty products he could dream of. The factory produces not only a variety of cosmetics but also provides quality. This can help women fulfil their dreams of becoming more beautiful. 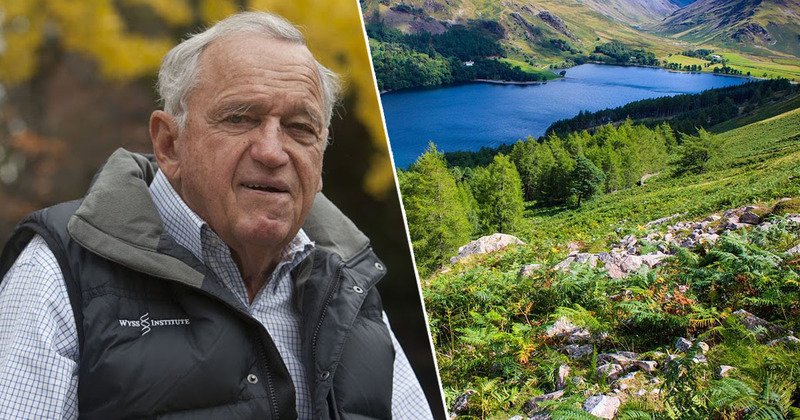 He also demanded ‘world class cosmetics’ in order to make his country more self-sufficient. I guess every leader has to go up and down the country attending some pretty dull opening events but come on, surely Kim has bigger things to deal with right now. Although little is known about Ri Sol-ju, she does feature in propaganda videos for the nation from time to time however for the past year she’s kept a very low profile. It is believed that Ri used to be a cheerleader for the country, having travelled to South Korea during the Asian Athletic Championships in 2005. Spies believe that Ri gave birth to their third child earlier this year – which is rumoured to be a boy.